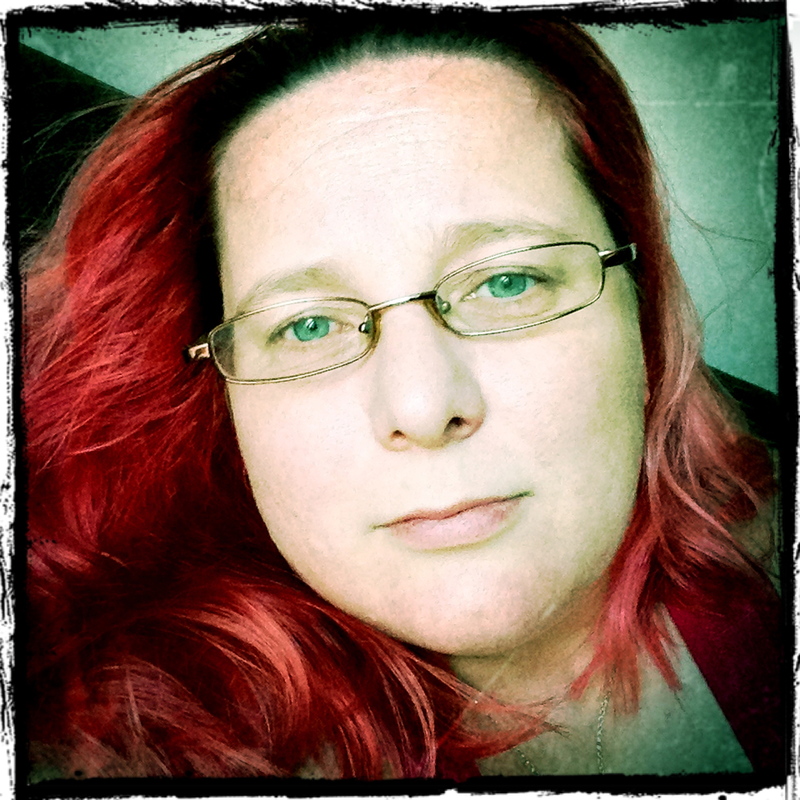 Hi, I am Jo, and this is me…. I’d like to say I’m a writer, but I’m actually much more of a writer in progress, which is mainly due to my inability to stop procrastinating and actually write something. That, and the plethora of other personas I have that are slowly permeating the interchoobs with their presence, because for some reason I like to keep creating them, and their associated real and cyber lives. So there’s a really good chance that if you find something out there, or I post a random link here to someone that looks or sounds like me, but isn’t me, then it probably is me. Confused? So am I, so for now I am concentrating on here, or there, or oh look shiny!